If The ATF has helped you, your family or friends, and you believe as we do, the ATF is an essential service for thyroid patients, providing a donation will help the ATF continue into the future. The ATF’s commitment to provide educational and support services for members and raise awareness about thyroid disorders and iodine deficiency throughout Australia is paramount. 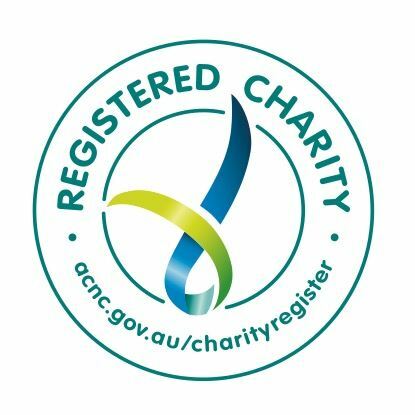 Your donation will help The Australian Thyroid Foundation continue to deliver support to the community through its services and ongoing education and awareness programs. Why Your Gift Is Important. advocacy and lobbying of governments for support to help increase awareness of thyroid disorders and iodine deficiency to help improve patient outcomes. All donations are processed via our secure online payment portal. Simply complete the donation form below and clearly stating your donation amount. On behalf of The Australian Thyroid Foundation and the Australian Thyroid community we thank you for your support. *Would you like to volunteer to support The Australian Thyroid Foundation?